Responsive Web design basically means that your Web layout can change according to the type of device it’s being viewed in. 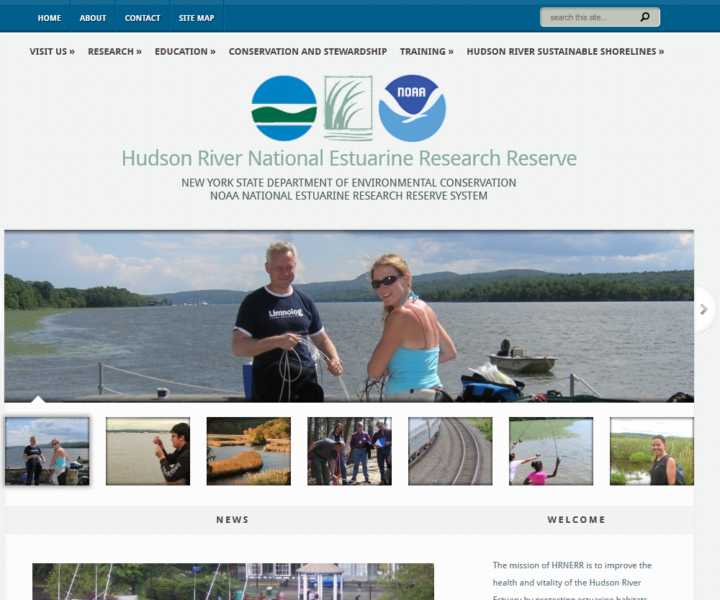 “Responsive” features include not having to adjust the zoom level (pinch and spread fingers) to easily read. 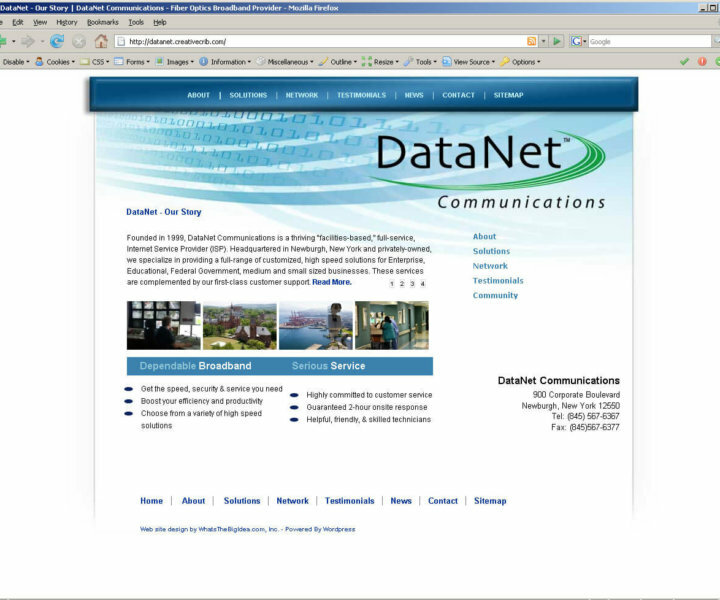 It also means that a Web site’s entire content, i.e. 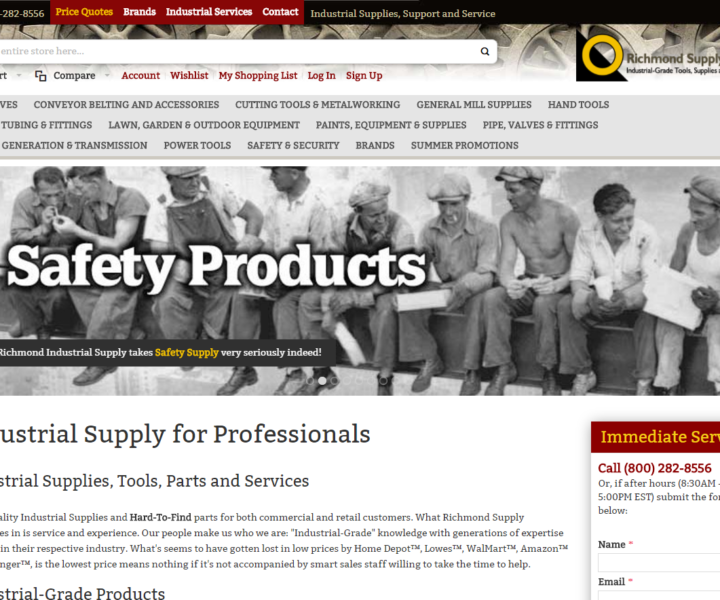 images, text, lists, forms, buttons, etc. can easily be seen and interacted with. 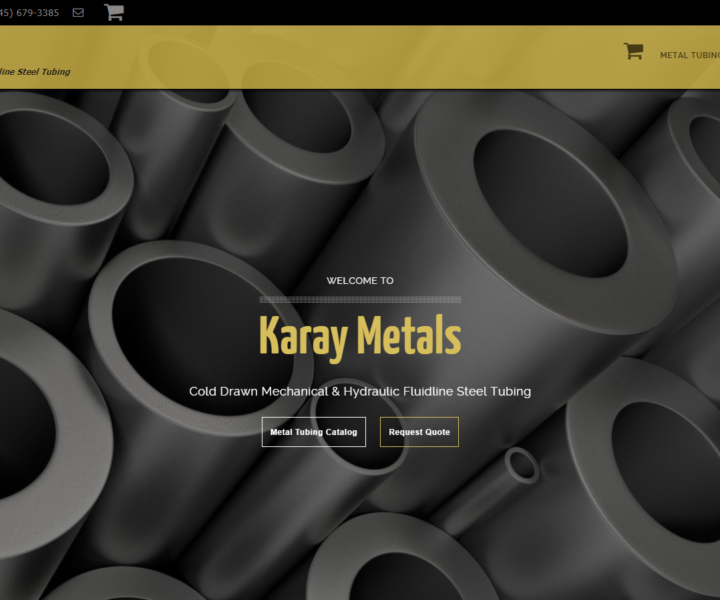 Second generation metals supplier gets a WordPress, Woocommerce powered SEO optimized website. 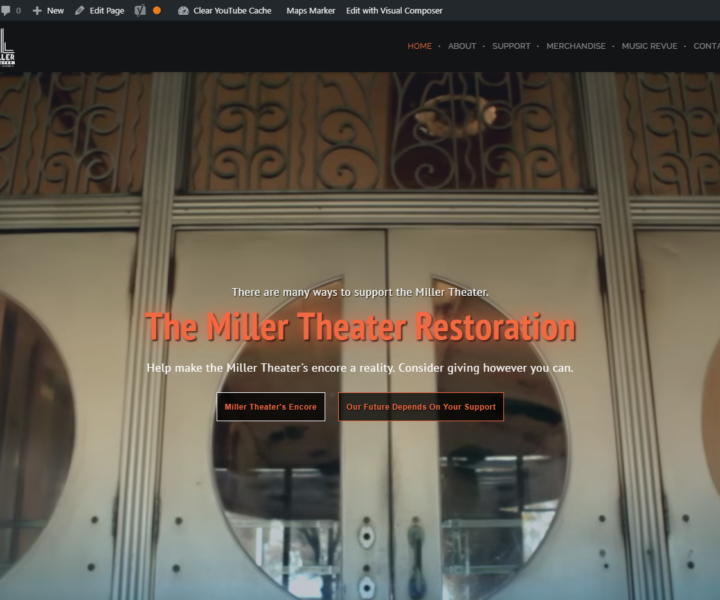 The Miller Theater RestorationWebsite Redesign built on WordPress.